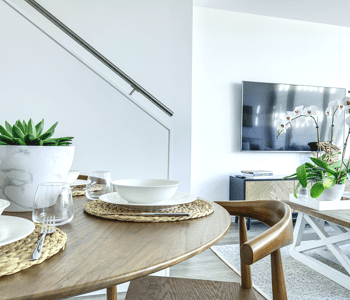 MadeComfy end-to-end Airbnb short-term rental management solution in Hamilton, Brisbane. 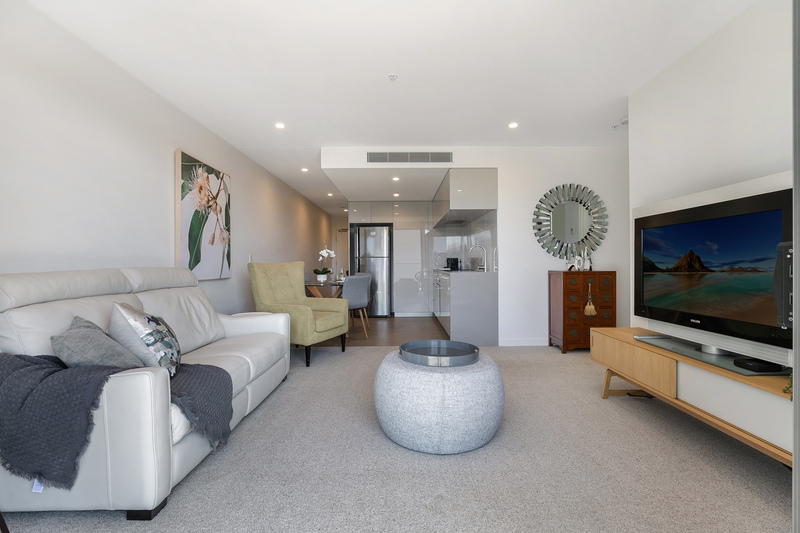 Learn more on how we provide Brisbane property owners with rewarding rental yields. Hamilton is an inner northern suburb of Brisbane, lying on the north bank of the Brisbane River. A number of Brisbane's iconic mansions can be found in Hamilton, mainly due to this exclusive suburb having views of the central business district and other surrounding suburbs. Hamilton is popular for riverside dining spots such as Portside Wharf, a high-end complex of restaurants serving everything from Japanese to Mediterranean cusines. 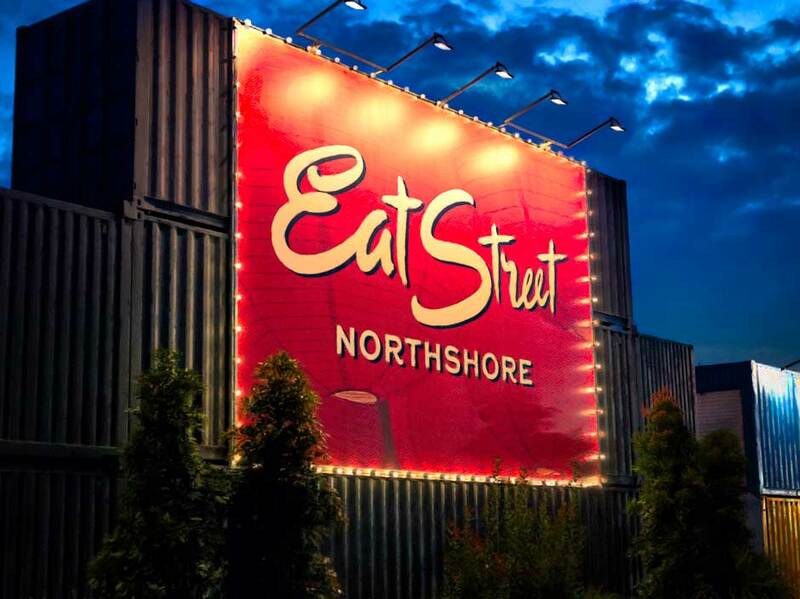 Eat Street Northshore is Hamilton's iconic riverfront shipping container food precinct and marke containing over 70 vendors creating delicious dishes from all over the world. More recently, Portside, the new cruise ship terminal and precinct has attracted both residential and retail developments in Hamilton along the bank of the Brisbane River, making it a popular destination for Airbnb guests. Managing your own property for short-term rental can be an overwhelming task. At MadeComfy, we make make sure your property in Hamilton is top-of-mind for guests who want to experience the best short-term accommodation possible. Our end-to-end Airbnb management service covers marketing of your property, housekeeping, booking management, guest communication, and price and revenue optimisation. We have a team of property management experts who are more than happy to help you get the most out of your property in Hamilton. Check out your property’s rental return potential when you work with us. Want to know how much your property could earn in Hamilton ?